Rainy day? Super bored? No worries. We’ve compiled this list of the 20 best teen flicks of all time. Get your popcorn ready, girl! This movie marathon is going to last a while. Which teen flick do you totally heart? Share in the comments below. Amanda Bynes portrays Violia Hastings, a soccer-obsessed girl who spends most of the film undercover at her boarding school’s rival trying to pass for her brother Sebastian. The movie has Channing Tatum in it, too, which is just another reason it made it onto our list. All Jenna wanted to be was “30, flirty and thriving” and before she knew it, she got her wish. Thanks to the magic wishing dust her BGF gave her for her 13th b-day, Jenna is thrown into an adult world and discovers that being an adult isn’t as special as she thought it would be. This movie is all about a bittersweet teen romance. Katarina, a well rounded but vicious girl lets down her guard and allows a rough around the edges boy Patrick into her life. She begrudgingly finds herself falling for Partick amidst a cast of amusing high school characters. This flick is probably the most peculiar one on the list. There’s a llama, a freestyle dance during a school election (Vote for Pedro!) 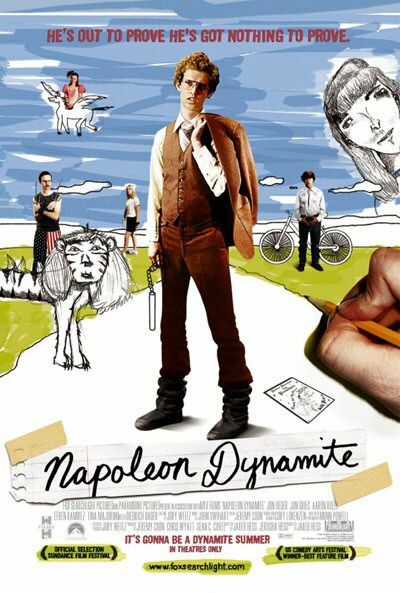 and tons of just plain weird occurrences in this endearing film about a socially awkward teen named Napoleon and his family and friends. More than likely, you’ve read this novel by S.E. Hinton in school. This story might center on teens in 1965, but it’s still completely relevant today. 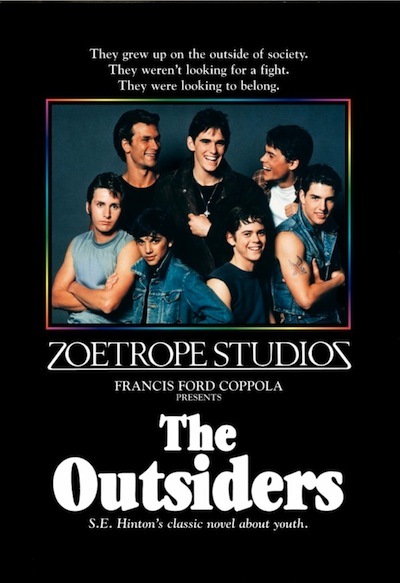 The Greasers (the have-nots) are constantly battling the Socs (the haves), which is a classic storyline we can all relate to. Girl + boy + music = love. 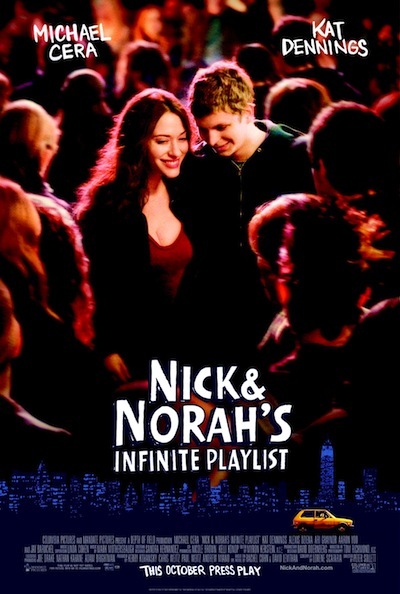 This movie, based on a book by David Levithan, shows that music can definitely bring people together, and sometimes it’s in the most unexpected ways. You know that older boy at school who everyone is totally in love with? Well, for Julie Corky that boy is Steve Phillips. In this movie, Julie and her pals spend one eventful night traipsing across town on a scavenger hunt to beat out the mean girls to secure a coveted high school lunch spot. In the end, Julie wins much more than she bargained for. Two words: Zac. Efron. OK, those are really names, not words…but you catch our drift. 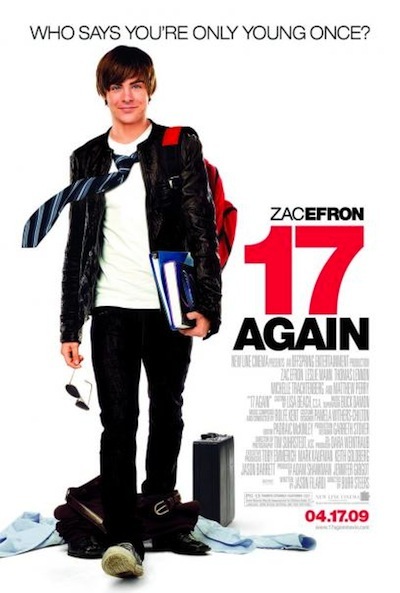 The film follows a 37-year-old dad who becomes a teen again after a crazy chance accident. 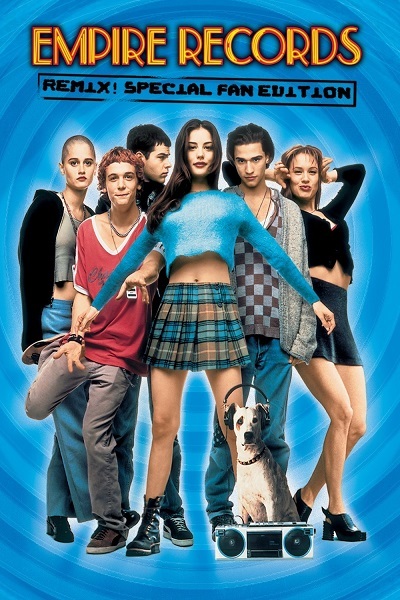 Like 13 Going On 30, this movie will teach you to truly appreciate your time as a teenager. Daphne is an NYC girl who lives a meh life with her mom. But her life becomes significantly less dull when she flies to London to get to know her dad, who just so happens to be royalty. NBD. Daphne meets a genuine and gorgeous guy while she’s across the pond, too. Not bad for a teen, eh? Yes, this film is totally named after the Britney Spears tune, but that’s beside the point. Nicole and Chase have been neighbors for years, but they don’t exactly run in the same social circles at school. But after each of them end up unlucky in love, they come up with a scheme so they both can get what they want. It’s been a few years, but we’re still not over how awesomely sassy and hilarious this film is. Juno MacGuff has been stuck with the unexpected reality of teenage pregnancy. But with the help of her family and BFF, she handles it incredibly gracefully considering the circumstances. Never been smooched? That’s OK, neither has Josie Geller. She’s an everyday newspaper reporter who has never had a serious relationship, but that changes after Josie goes undercover as a high school student for a story. Once Josie starts a new, her personal and professional life start to flourish. We all know and love this heart-tingling film about Lena, Bridget, Carmen and Tibby’s magical pants and equally as magical friendship. The film demonstrates just how strong our friendships can be even though we all may be embarking on separate journeys. This film is similar to Sisterhood in that it follows four friends: Sam, Teeny, Chrissy and Roberta, but that’s where the similarities end. 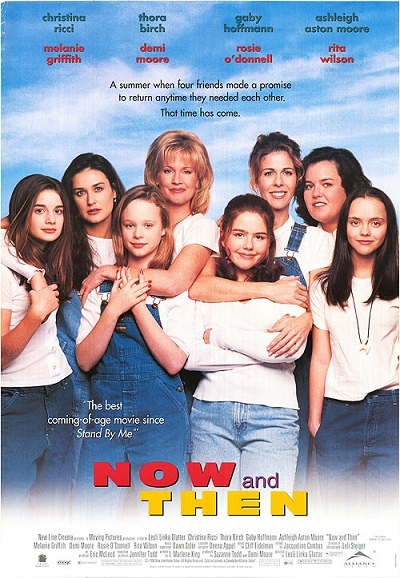 The film begins with the four friends in present day and then flashes back to a tumultuous life changing summer of 1970 where the girls do a lot of growing up. An eclectic group of teen co-workers rally to save the beloved record store that they work at, showing that sometimes rebels do have a cause. The characters are so different, but you’ll be able to find a little bit of yourself in each and every one of them. 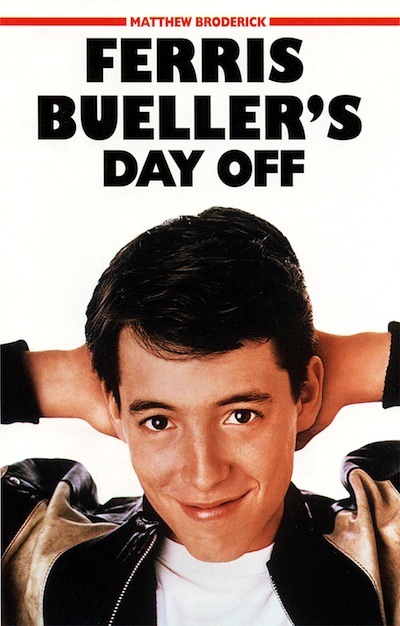 Another classic movie from the ’80s, Ferris Bueller inspired all of us to have a little more fun with our lives. We’re not saying you should skip school (please, don’t do that! ), but remember that it’s important to cut loose and have fun every once in a while. If that fun happens to involve singing in a parade or spontaneously going to a baseball game, then so be it. Emma Stone plays the loveable and quirky Olive Penderghast in this movie inspired by the novel The Scarlet Letter. Olive is a quick-witted girl who finds herself at the middle of a school scandal. What makes this flick even cooler? 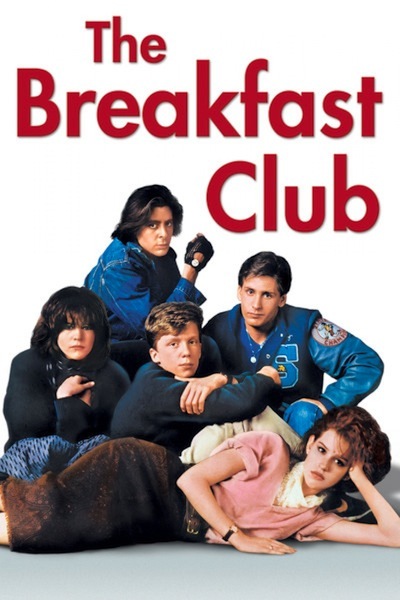 Parts of it were inspired by other movies on this list like The Breakfast Club and Ferris Bueller’s Day Off. This is basically the ultimate ’80s movie. One of the necessities of a teen movie is a solid group of friends, and while the varied students that show up to detention one Saturday morning aren’t exactly eager to befriend one another, they all eventually bond over the trials and tribulations of being a teenager. You didn’t actually think we were going to forget about Mean Girls did you? That would be so not fetch of us, babe! While we totally heart how quick and snarky Cady and Regina can be, it’s really the deeper friendships at the end of the film that shine through, making it one of the best teen flicks of all time. We saved the best for last. This one is basically the holy grail of all teen flicks. It’s got style, sass and sharp comebacks (“Ugh, as if!”). Plus, if you’re confused as to why Iggy Azalea and co. were dressed in stellar plaid and throwing up the “whatever” sign in her “Fancy” vid way back when, this will answer you Qs.